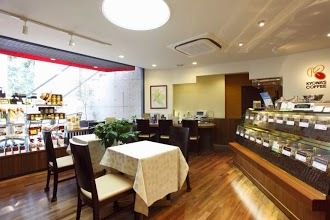 最近の口コミ情報：A great place to get some work done in a quiet little cafe. 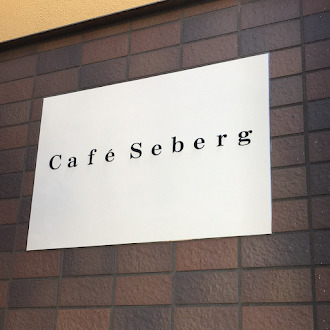 Their coffee is around ¥700, and it is really good. They put so much effort making the best coffee and the service is also amazing. Outlets are free to use, WiFi is great. 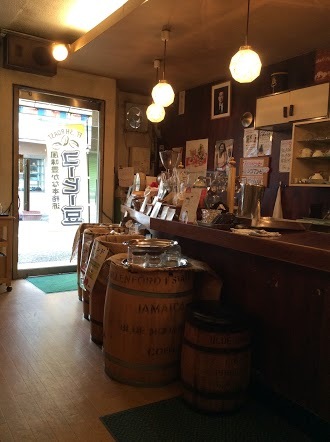 最近の口コミ情報：Cozy place with great coffee. 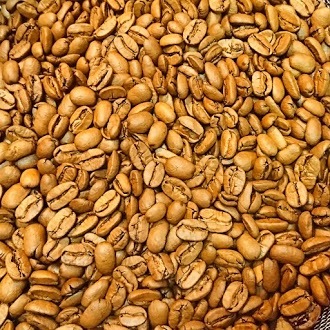 Many different bean origins to choose from. 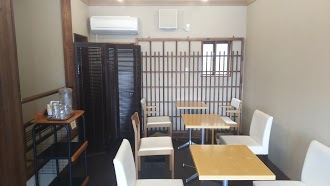 There is more seating in the second floor. Tiny sweets shop next door that has macaroons in a variety of flavors. 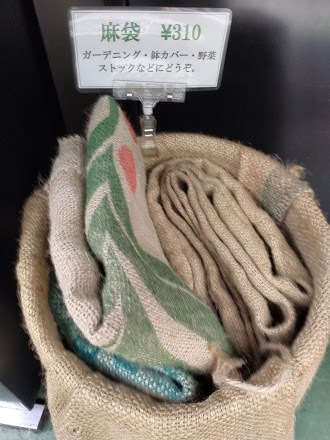 最近の口コミ情報：Good coffee roaster with hipster pour overs. Doesn’t open early enough for morning coffee unfortunately. 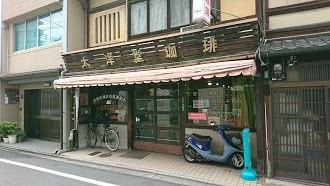 最近の口コミ情報：It doesn't look particularly welcoming from the outside but it was pleased to discover this warm and cosy coffee shop. The decor transports you back in time but I'm not sure to exactly when nor where. The coffee was good and served with a small chocolate which was a nice touch. They had an English menu when I asked for it. 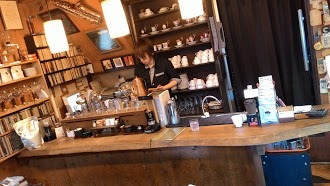 The service by the only young lady behind he counter was of course exceptional despite my broken Japanese. 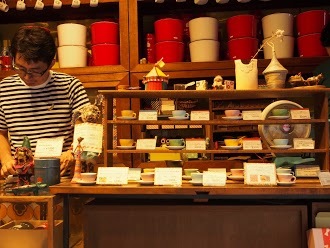 I'd definitely go again to try their coffee-pastry set with what they called a Kyoto style espresso...! 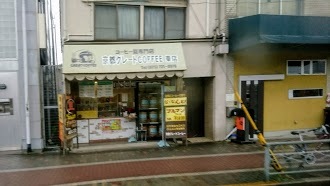 最近の口コミ情報：Walking back to the bus stop last night, I came across this corner coffee shop that was getting ready to close. What caught my eye is that they had their own huge roaster in store. You know I had to stop by and try some fresh roasted, cloth filter pourover coffee. 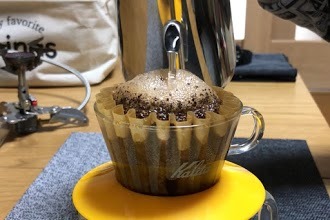 As usual, I started with their house blend, costing 310 yen. It was a balanced South American blend, with excellent nutty flavors and a great cacao bite at the end of each sip. What I like about places like this is that they offer top quality coffee without pretentious hipster vibe. It actually has a ceiling, and menus clearly state what they serve. 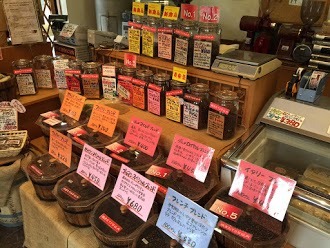 They offer quite a few single origin beans, along with some blends. If it wasn't so out of the way, I'd probably go back. 最近の口コミ情報：Do yourself a favour and come here for the toast with butter. As simple as it sounds, I guarantee you it won't be like anything you have had elsewhere in Japan, maybe even anywhere else for that matter. (Photo shows it with marmalade, my partner had it with butter). I asked the shop owner if this was home made bread and indeed it is. It has so much structure and texture. 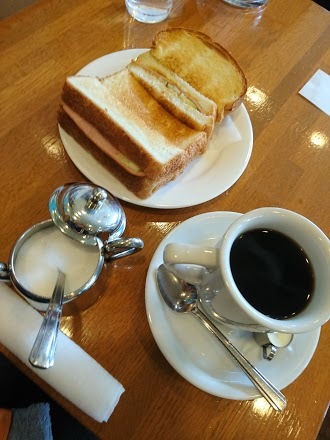 As cliched as it sounds, I think I'm going to remember the toast I had here more fondly than any of the tourist attractions I've seen here in Kyoto. 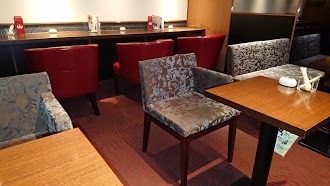 最近の口コミ情報：Stayed here while waiting for a Ramen store to open up, just sit down, get a coffee and chill. Nothing unique but it's nice. 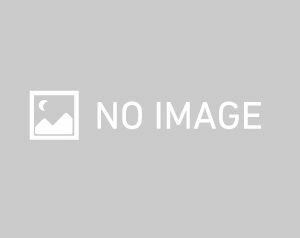 最近の口コミ情報：they are my teachers of my coffee, they taught me what is good or bad about coffee. but how? just buy, theirs are good. 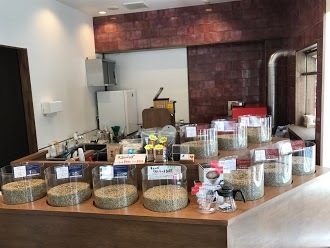 最近の口コミ情報：Small but professional coffee Roasting shop. 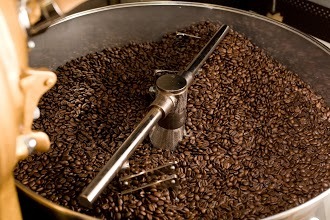 Roasting right after an order. Small order is Ok with kindness.